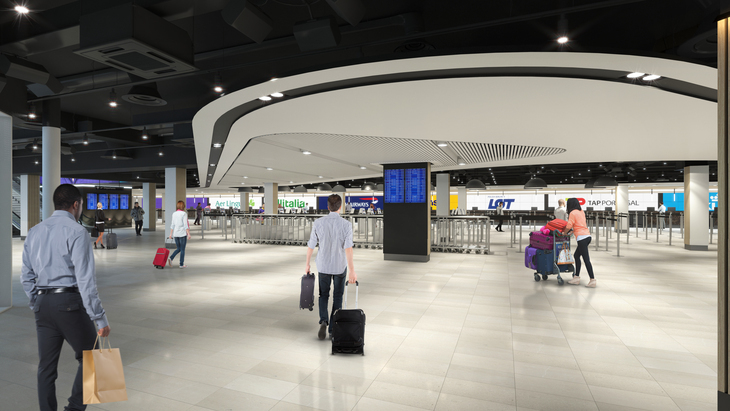 These mock-up images show what London City Airport will look like in 2022, following a drastic £500m transformation. 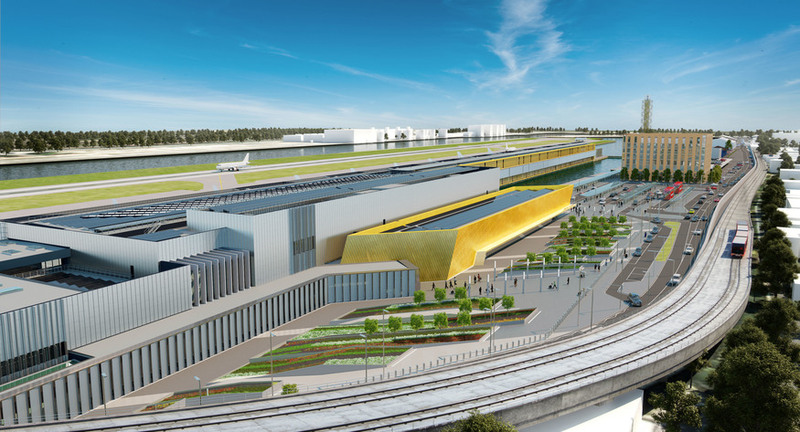 The original 1987 terminal will be overhauled and extended, with new terminal facilities (some built above the water of existing docks), eight new aircraft stands and a parallel taxiway, next to the runway. 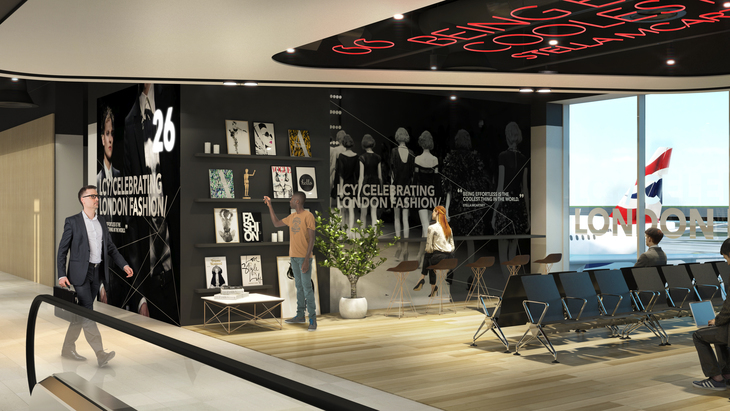 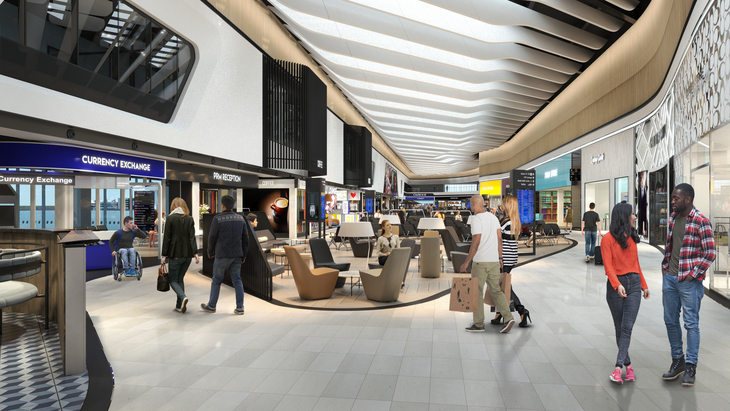 There will also be new shops, restaurants, bars, which the airport says, will "showcase the best of the city to the airport's increasingly wide range of business and leisure passengers." 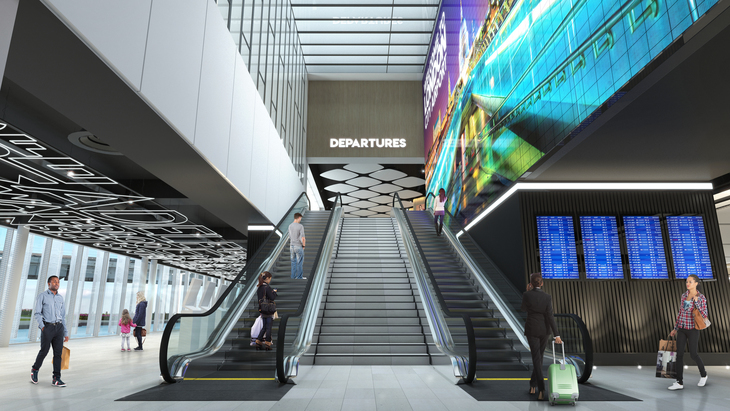 The existing airport was built to accommodate around one million passengers annually, but is now on brink of welcoming five million passengers for the first time. 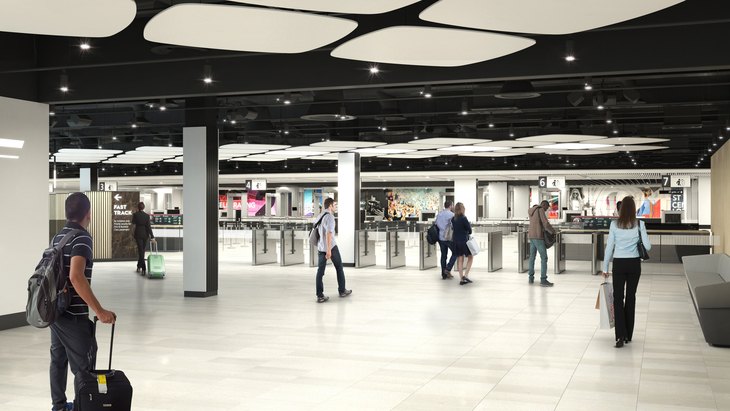 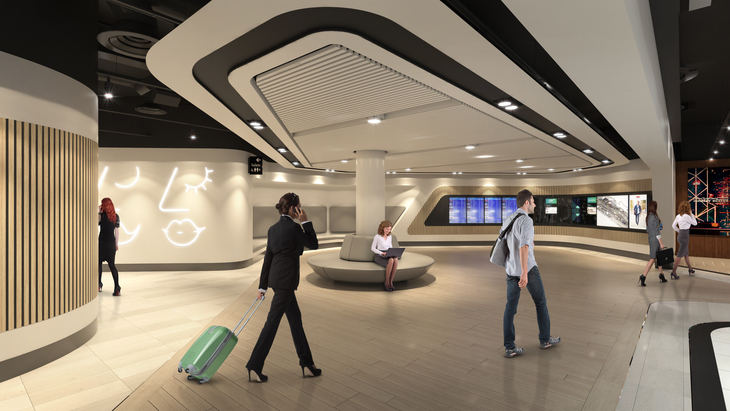 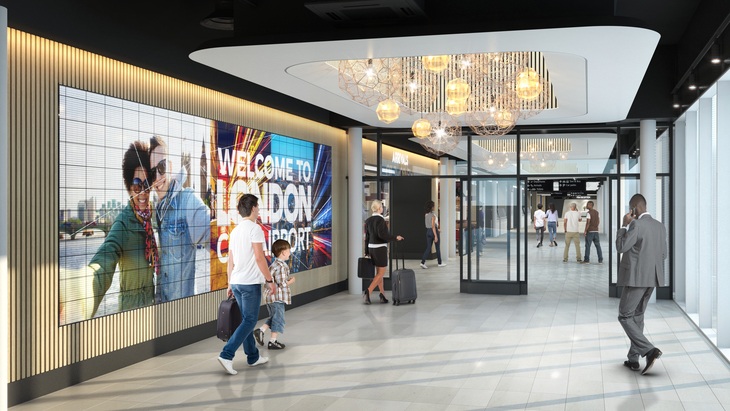 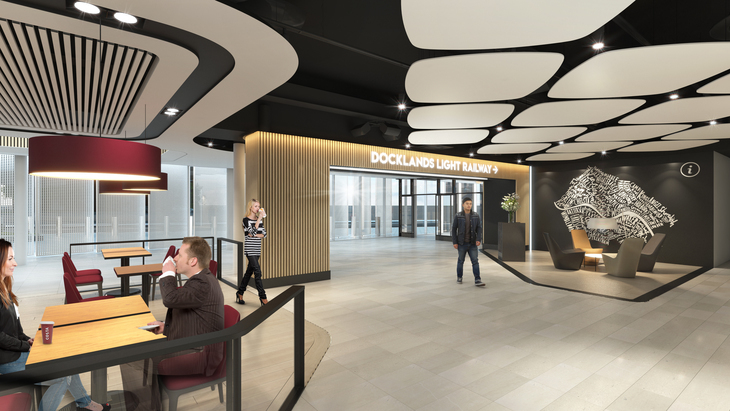 Robert Sinclair, CEO of London City Airport, said: "Through our transformation programme, we have a blank canvas and a great opportunity to provide our passengers with an airport experience that truly reflects modern London, the greatest city in the world. 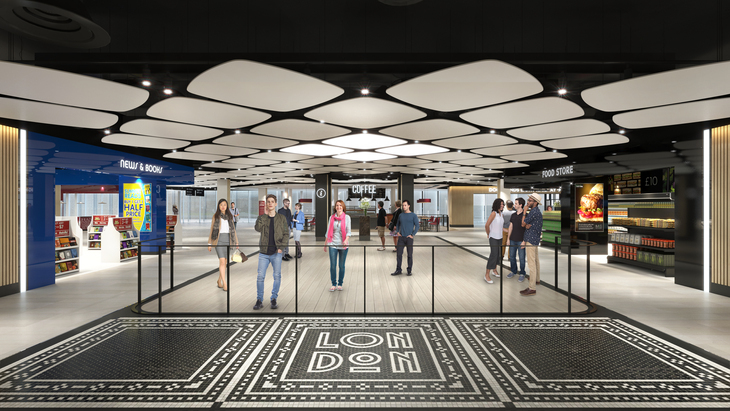 "We also welcome millions of visitors to London every year and we want to create an unforgettable first and last impression of the city, showcasing the very best of the capital and demonstrating it is open for business and thriving." 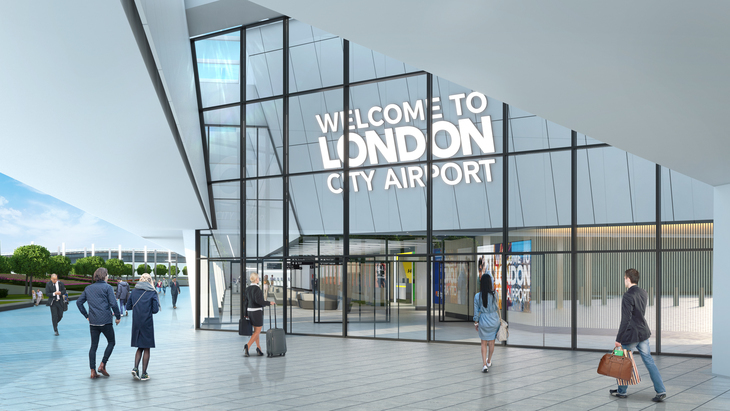 Back in 2015, then-Mayor of London Boris Johnson rejected the airport's expansion plans, citing an "unacceptable increase in noise for east Londoners". 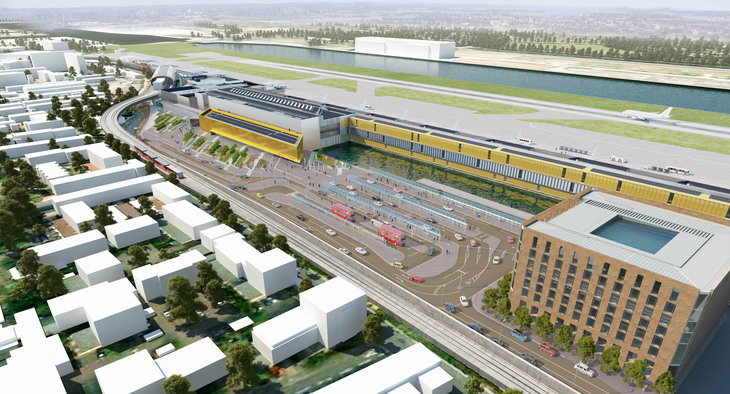 However, the plans were later green-lit by the government. 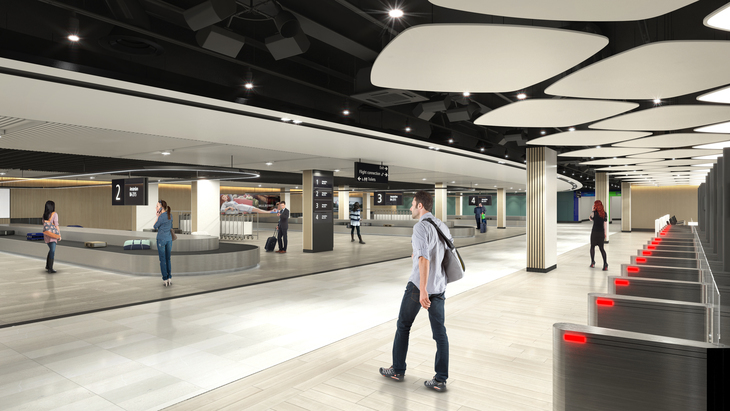 Transformation works are already under way at the airport.